The UK Sales Improvement Workshop is perfect for you if you want to dramatically improve your sales results but don’t have the luxury of loads of time or cash. The UK Sales Improvement Workshop is designed to deliver business development and sales training so attendees can consistently create and close great sales opportunities, which means the business sees improved sales results, so you get more sales, faster and with less stress and lower sales acquisition costs. It’s great for new starters, seasoned sales professionals, sales leaders, team leaders, sales managers, directors, owner/managers, sales trainers, consultants….it’s appropriate for telesales, field sales, appointment generators, lead generators, sales improvement people and anyone at a cross sell and up sell customer interface. The UK Sales Improvement Workshop is a fabulous program for anyone who is involved in, responsible for or interested in sales and business development. It’s a choc full day, crammed full of insights, practical strategies, and sales improvement insights, as well as fast sales win hints, tips, techniques that you can employ in your business immediately. Meaning You See a Difference in Your Sales Results Immediately. After attending this course, you’ll never think about sales and business development in quite the same way again. Join me on the UK Sales Improvement Workshop and I’ll show you how high performing sales professionals achieve the results they do. What’s Covered in the UK Sales Improvement Workshop? It’s a full day. I’ve split the course down into 5 sections. This will help you understand all the great stuff I’ll be sharing with you on the day. 1. How to create your own competitive sales pitch, because you won’t get the extraordinary sales results you want if you just sound like everyone else! 3. How to build a sales pipeline full of HOT sales prospects who want to buy from you, because the quality of your sales pipeline and sales process matters more than you imagine. 4. How to maximise your prices using three simple techniques, so your buyer understands the value of buying from you. Plus, you’ll get all the insights you need to give you as much as an extra hour per day. 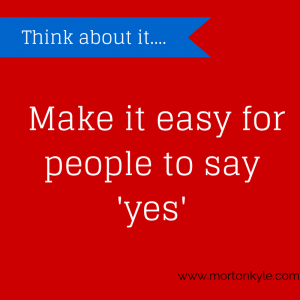 Simply by adopting one small change into how you sell. See, now you understand why this is a choc full day. 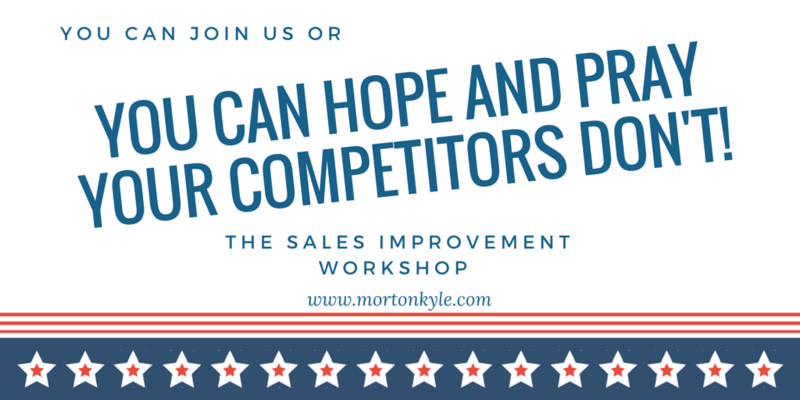 UK Sales Improvement Workshop – is it really for you? Massively improve your sales conversion rate – 1:25 to 1:4…how does that sound? Demonstrate how easily it is for you to get the buyer to sell your services and your products to himself. After you’ve attended the UK Sales Improvement Workshop, I know you’ll change the way you think and go about selling forever. There is a reason that over 54% of sales people will struggle this year, but you’ll reduce this happening in your sales team because of one simple thing that I’ll share with you on the day. It’s primarily due to one single thing. Once you know what it is, you’ll never struggle to smash your sales target again. 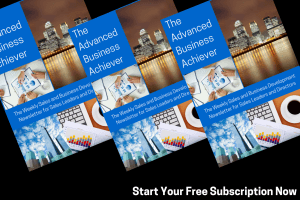 If you want to get to know us better, and get a steady flow of sales improvement insights into your business then check out the Advanced Business Achiever. This entry was posted in Services and tagged Business Development, Business Development Training, Sales, Sales Improvement, Sales Training, Sales Training Course, Sales Workshop, Selling, Sheffield. Bookmark the permalink.